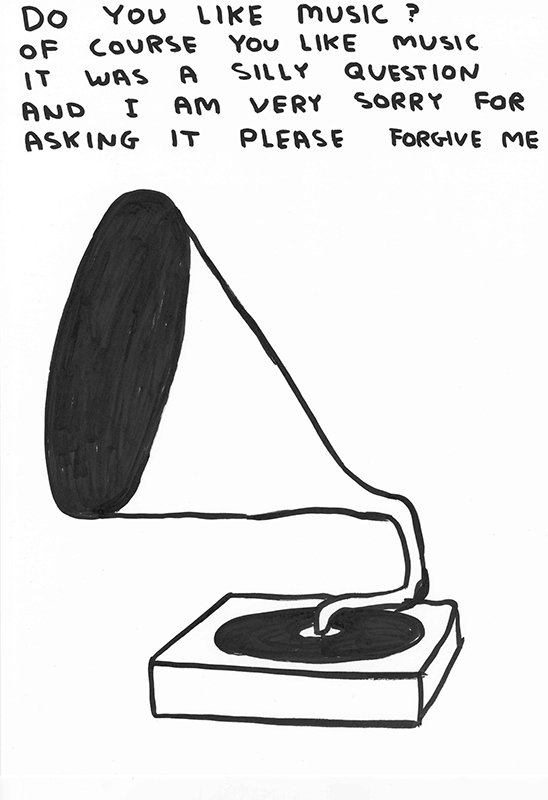 David Shrigley is a man of many moments. 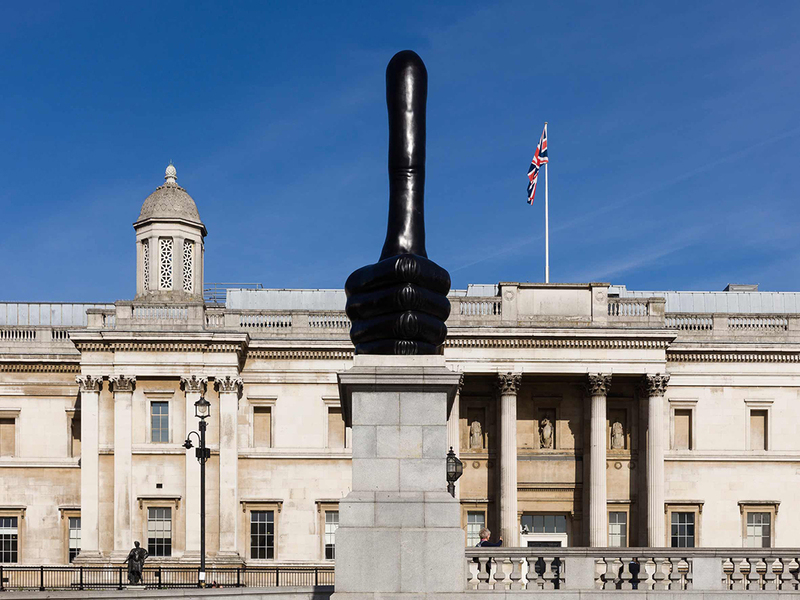 An artist with wit like a sledgehammer and messages as surreal as a melted clock, he’s got piles of accolades and admirers – not least being commissioned for Trafalgar Square’s Fourth Plinth 2016. Of course, we’re more interested in his ace cat-purse design in collaboration with Third Drawer Down. You’ve worked with Third Drawer Down for nearly a decade. What’s the secret to this happy union? Is it 10 years already? Wow! Life slips by like an egg yolk going down a plug hole. The secret? They are super nice to me all the time. And they pay me, which is good. 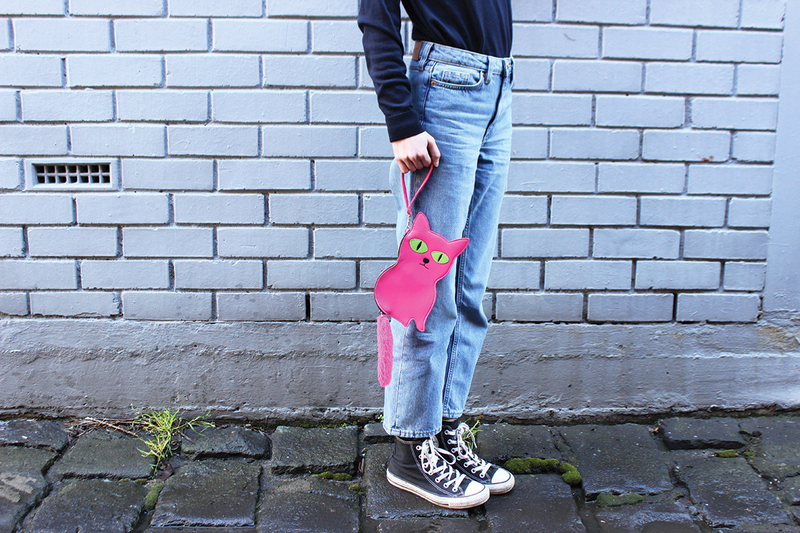 You’re a mutt nut, but this collaboration with TDD is cat inspired. Do you feel compromised? I used to be a cat person. I grew up with cats. I didn’t want a dog. Then we got a dog. And now I love dogs. But I still like cats. Though we are unlikely to get a cat now. As the dog dislikes them. Did you intend to change the view of cats being ‘neither use nor ornament’ by making a cat design functional? That wasn’t a comment about cats in general. It was just a comment about that particular cat; the ‘Fitzroy Blue’ as it is now called. Cats serve many purposes as do human beings. 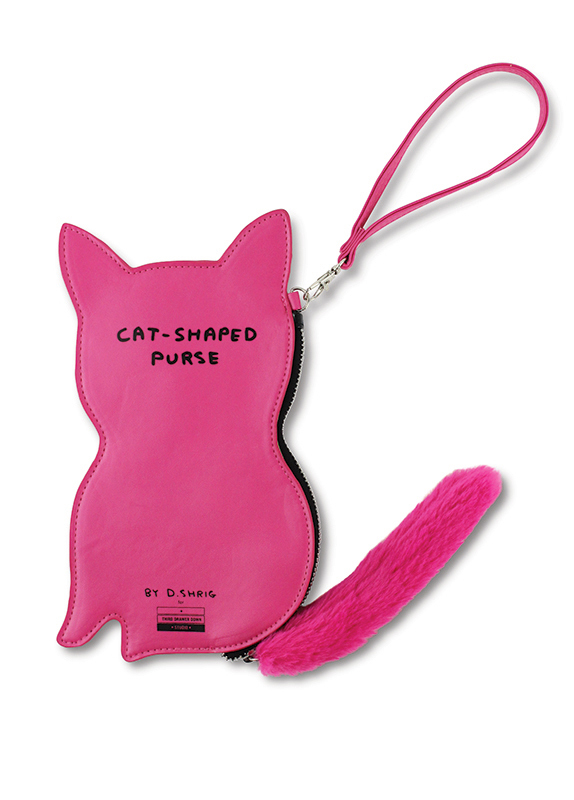 The Cat-Shaped Purse will perhaps serve just one purpose; that of a purse. Your pieces appear in a whole world of different materials and contexts, some presumably inspired by the materials, others the idea, then comes the materials. Which came first for this little kitty? First God made the kitty. Then I saw the kitty. Then I made the kitty-shaped purse. 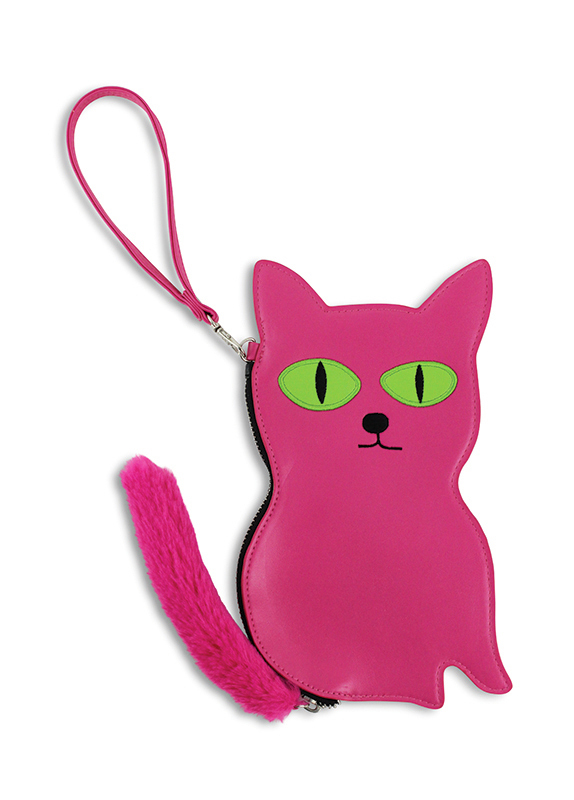 Now I’m talking to you about the kitty-shaped purse. And you’re going to write down what I’m saying about the kitty-shaped purse. And you’re going to print it in your kitty mag. And people are going to read it. And then they are going to buy the kitty-shaped purse. That’s what I think is going to happen, but I also acknowledge that this might not happen. It is not for us to know God’s plan. 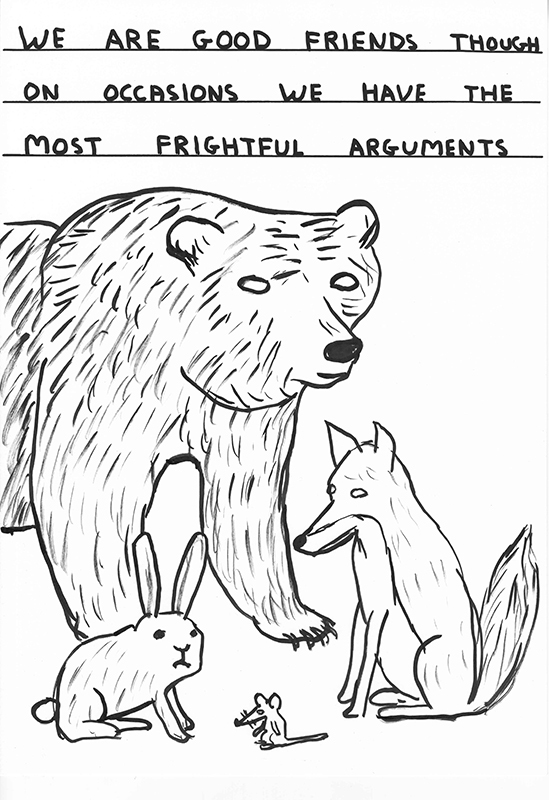 Animals feature a lot in your work, so could you share how their imagined personalities contextualise your messages? I use horses to convey happy messages. I use apes to convey comic messages. I use cats to convey thought-provoking messages. I use reptiles to convey indifference. I use dinosaurs to convey irony. If you could own a hybrid of your favourite animals, what would it look, feel and sound like? What’s the most un-pet-like animal you reckon you could domesticate? 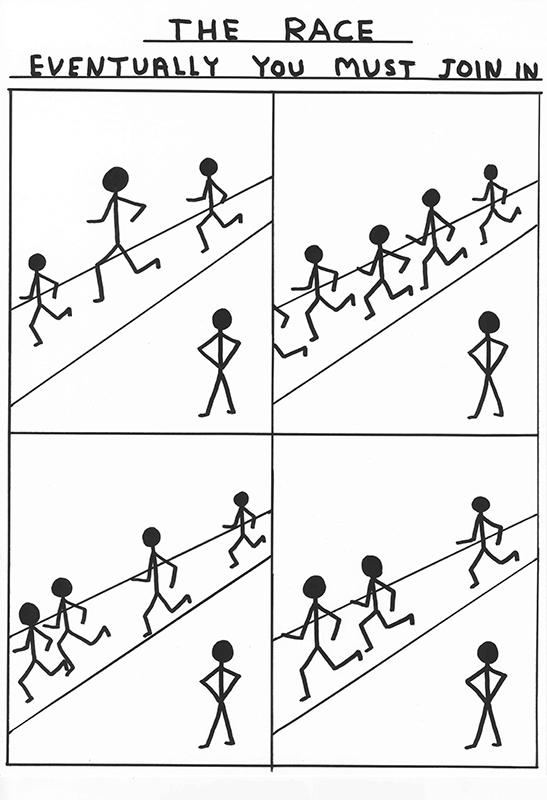 Your work brings to mind a walking id – what are your mental impulses right now? I’m sitting on a train drinking beer. I don’t normally do this (drink beer on the train) but it’s been a long day and it’s my birthday tomorrow. After I’ve finished talking to you I’m going to watch an episode of Outcast (Exorcist-type series on Fox). As long as the train arrives at my stop before I run out of beer then I won’t hurt anyone. 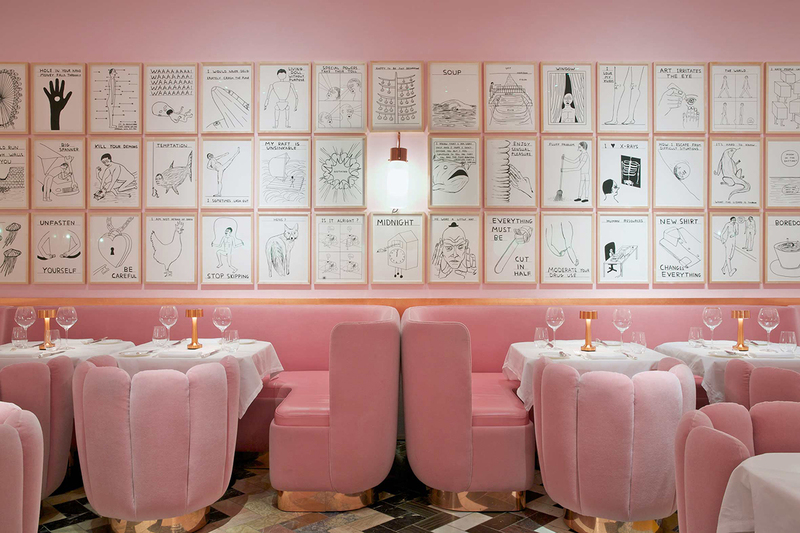 If humour is the backbone of your work – what’s the flesh? Craft. The flesh is weak. 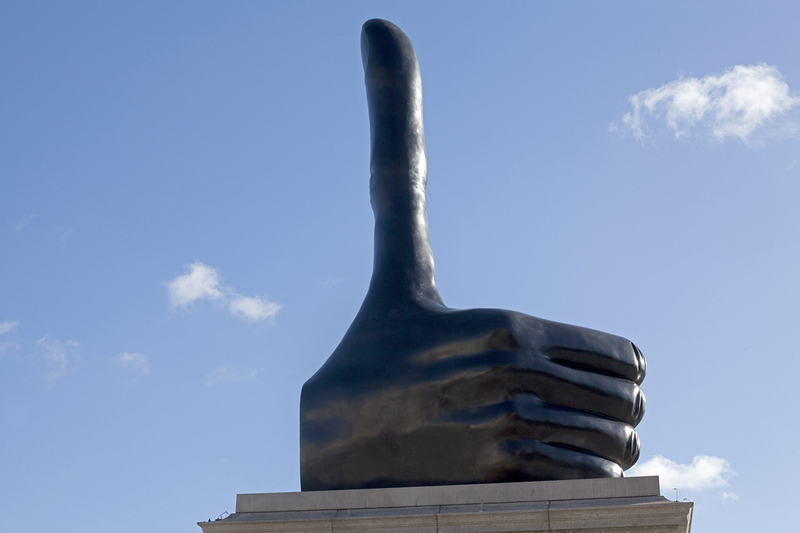 Cynical playfulness and brutally-honest whimsy are powerful contradictions in your work. What’s your favourite contradiction in life? I think everyone is a bit nuts. It doesn’t take much for a person to become totally unglued and end up barking at the moon. That’s a kind of contradiction: People thinking they’re normal and then finding out that they’re nuts because they read about it in a magazine about cats. Finally, you have to choose between money, animals, or art. Which would you save from this hypothetical fire? My wife and our pooch. The rest can burn.